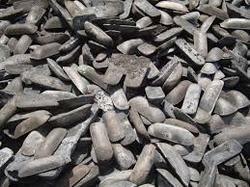 We are one of the leading suppliers of Pig Iron with best in Qulaity and best price. 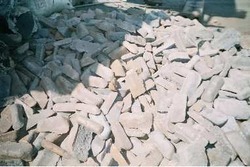 We are proficient name in the industry involved in offering optimum quality of Pig Iron Block. Available of All brands like Ramco, Orient, Ambuja and other brands. This iron is mainly used in the building construction. Engaged in a wholeseller of pig iron SIZE: Pigs with upto two notches upto 45kgs in weight.chips/broken pieces below 25mm not exceeding 5%. dust, dirt and moisture exceeding 0.5% deductible from draft survey wt.